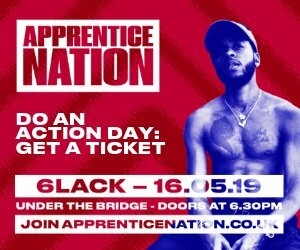 Our Apprenticeship Scheme is just one example of how we’re bringing young, self-motivated, go-getters into our family. As an Apprentice, you’ll have the opportunity to complete on the job training at 30+ hours a week in restaurant. •	You will be required to undertake all reasonable duties as assigned to you by the Head Chef – Ordering, Stock taking, Deliveries, Maintaining kitchen equipment etc. 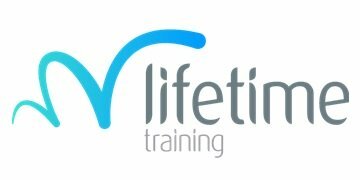 Your Restaurant Manager and the Training Team at Lifetime will be on hand throughout to provide support and guidance when you need it. After completing the programme and gaining an equivalent of 5 GCSE passes, we’ll spend some time with you to work out what the future looks like too. So, if you want to start a career in hospitality, develop you cooking skills and knowledge in a busy restaurant, this is the role for you.